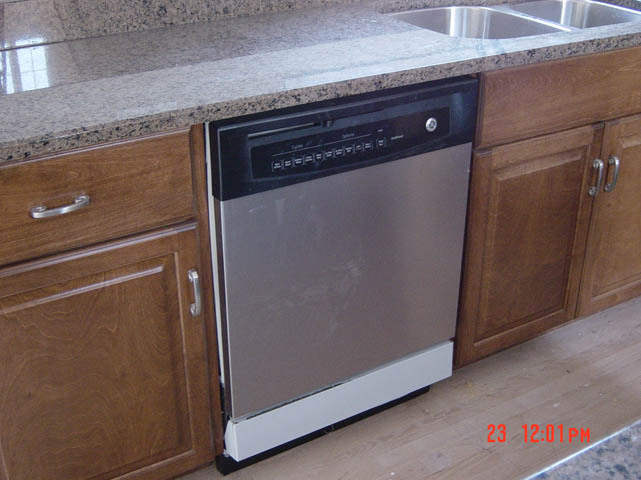 Taber Builders Inc. offers full general contracting services including kitchen remodeling. 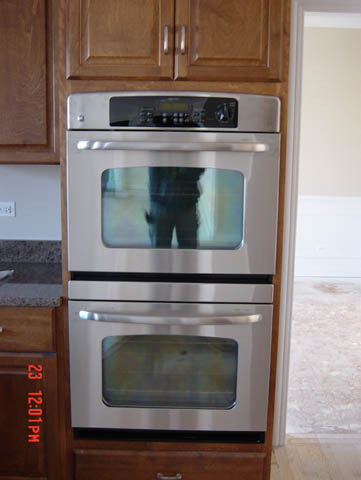 We are fully insured and have over 25 years of experience. Our experience has helped us become one of the most respected contractors in our community. We believe that in our industry, there is no subtitute for doing the job right! 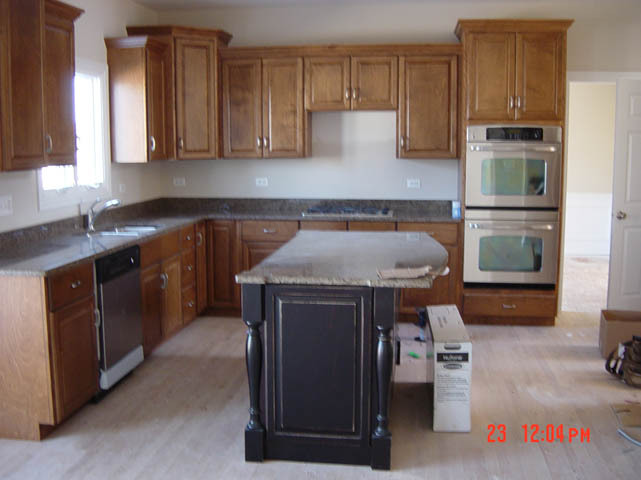 We offer custom home building, remodeling and renovation services including bathroom remodeling, kitchen remodeling, basement finishing and home additions. Please use the Free Consultation form or call us at 630-761-1634 and let us help you decide what are your best options. Let Taber Builders help you design the envy of the neighborhood. 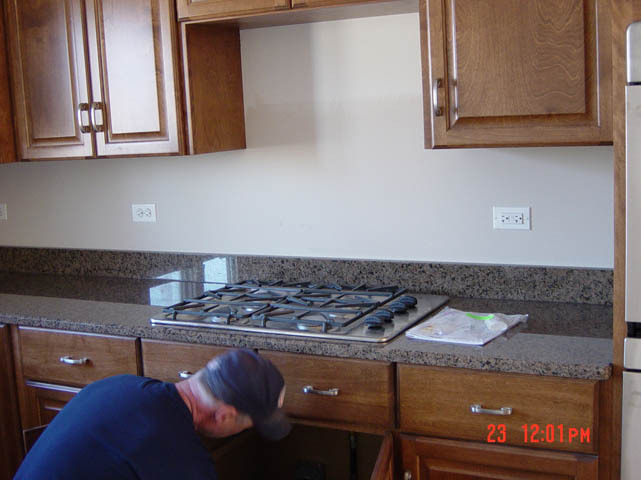 We services the West Suburbs of Chicago. Batavia, Geveva, St.Charles, Naperville, Aurora. © Copyright 2016 Taber Builders, Inc.